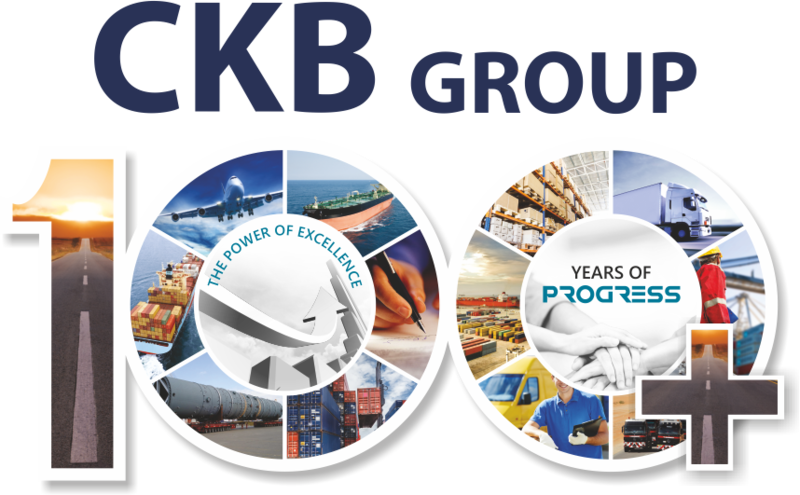 With its expertise and experience over the years, CKB has shaped its Sea Freight services to offer clients access to a fast, smooth and cost effective way of delivering Import or Export cargo across the oceans. As a prominent NVOCC operator, CKB provides a one point source of assured FCL or LCL shipment to or from any port in India or any other country. It is also one of the few players to offer consolidation services to multiple destinations. CKB manages all documentation, cargo loading or unloading, multi modal transportation and any other thing necessary for ensuring safe and on time delivery. By virtue of it handling significantly large volumes, CKB offers higher carrying capacities, flexible departure schedules and most importantly competitive rates. 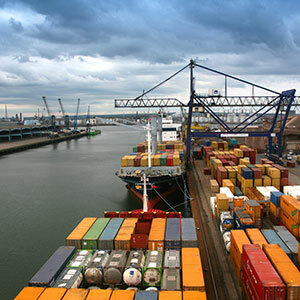 Its excellent relations with a variety of regional and global shipping companies, means a vast choice of destinations and schedules are available to cater to every clients need.